If you have a bit of spare cash this Christmas and you're looking for that one 'WOW' gift for someone special, then look no further! From £100 to £1,000 these are some of my favourite higher-end picks. But don't worry! 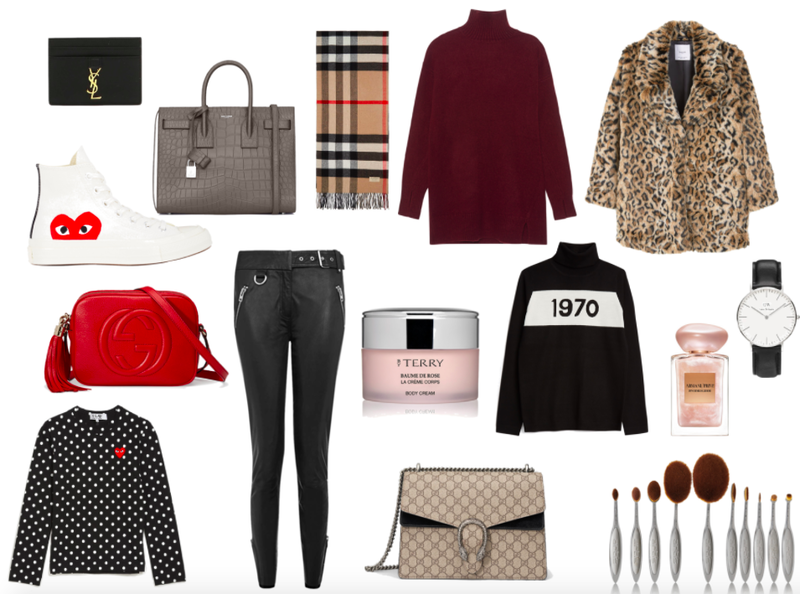 I have my second installment coming this weekend: Gift Guide For Her Under £100. So keep an eye out for that. Happy shopping!